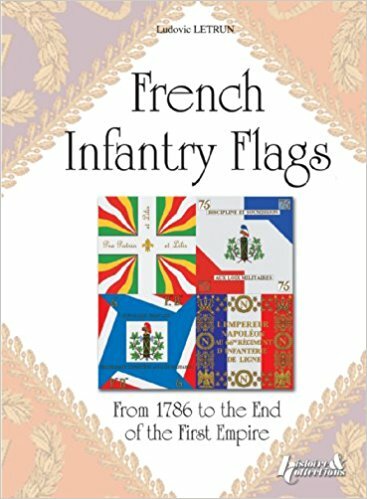 Excellent colour drawings of all French regimental flags from just before the revolution until the end of the empire. 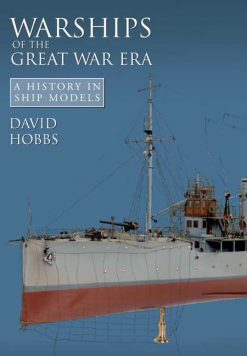 A fantastic resource for the historic modeller. 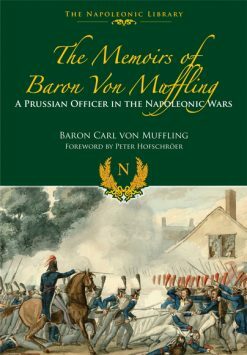 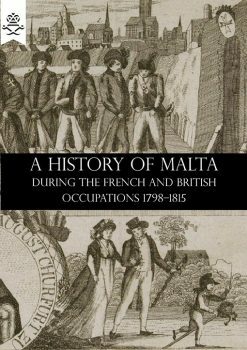 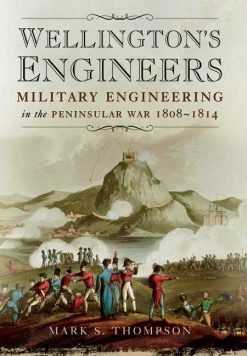 This title is published by Histoire & Collections, a leading publisher in the field of militaria and related hobbies. 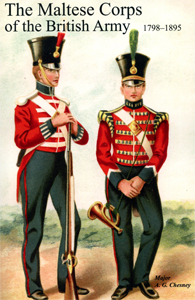 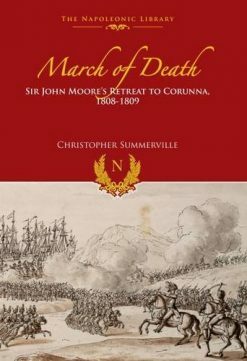 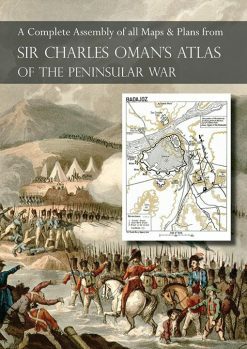 Producing many English language titles, Histoire & Collections have gained a reputation for excellence, both in terms of the information their books contain and the unprecedented level of detail in their production; the wealth of high quality illustrations make them a valuable purchase for military enthusiasts.